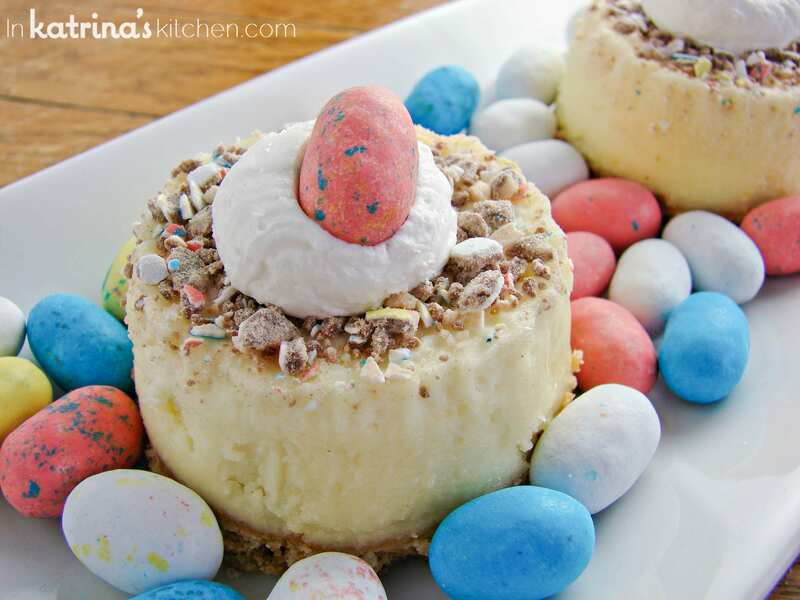 Delicious mini malted milk cheesecakes recipe made with PHILADELPHIA Cream Cheese and malted milk powder- perfect for Easter or anytime! 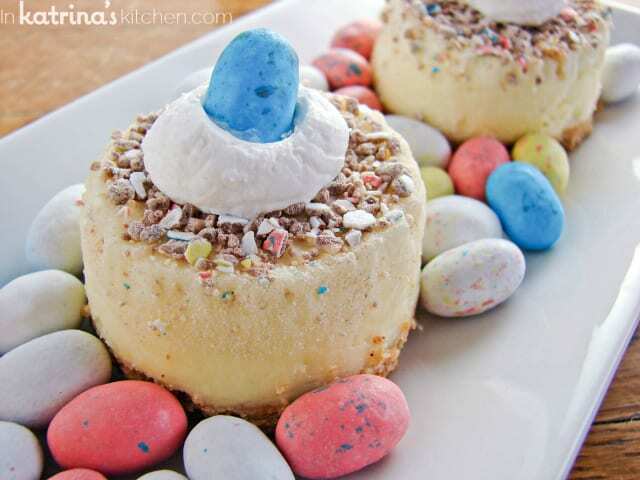 Cheesecake screams Easter to me. I can’t remember an Easter that hasn’t included cheesecake in fact. 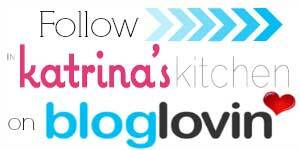 So I was happy to partner with PHILADELPHIA Cream Cheese for their Bring Out The Silver campaign along with some other delicious bloggers. Today I’m sharing the recipe for Mini Malted Milk Cheesecakes. We’re all sharing delicious mini cheesecake recipes with you today- so you’re going to have a difficult time deciding which one will make an appearance at your table this Easter! Do you bring out the silver when it comes to cream cheese? PHILADELPHIA = silver packaging 🙂 I sure do! I love that PHILADELPHIA Cream Cheese bricks have zero preservatives and that they use fresh milk and real cream that goes from farm to fridge in just six days, all since 1872. That’s why PHILADELPHIA sets the standard for making such a rich, moist cheesecake for your family gatherings. If you are intimidated from making a cheesecake I would suggest starting with minis- either in a mini cheesecake pan or in a muffin tin lined with paper cups. To make the best cheesecake you always want to bring your ingredients to room temperature by setting cream cheese out for at least 10 minutes. I always set my eggs in a dish of tepid water as well. Be gentle with your batter when mixing, and be patient with your oven (no peeking!) while baking. I adapted my recipe from this very delicious PHILADELPHIA Mini Cheesecake Recipe. 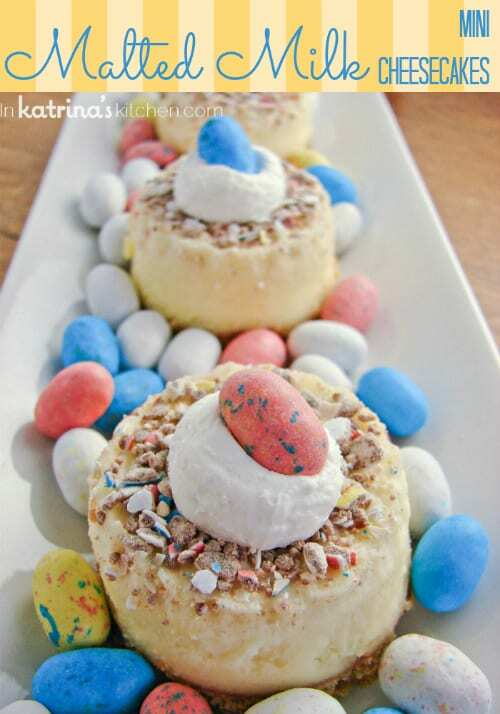 Delicious mini cheesecake recipe made with malted milk powder- perfect for Easter or anytime! Preheat oven to 325 degrees and lightly grease a 12 cup mini cheesecake pan (or line a muffin tin with paper liners). Mix graham cracker crumbs with 2 Tablespoons sugar and butter; press onto bottoms of each prepared pan, set aside. Prepare the filling by beating cream cheese, remaining sugar, malted milk powder, and vanilla. Add eggs one at a time mixing on low speed until just blended. Pour over crusts. Bake 20 - 25 minutes until centers are almost set. Remove and let cool completely. 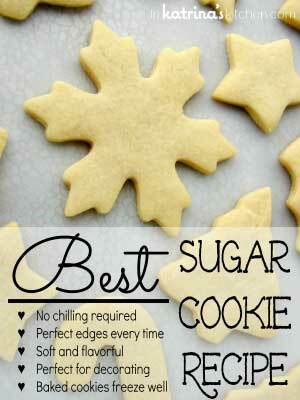 Refrigerate at least 2 hours or overnight. Just before serving top with crushed candy malt balls (or eggs) and whipped cream. Very finely crushed malted milk candy balls can be substituted for the malted milk powder. Here are some more bloggers bringing out the silver today! Disclaimer: I have been selected by Kraft Foods to be an ambassador for PHILADELPHIA cream cheese. While I have been compensated for my time, my opinions are my own, and I have not been paid to post positive comments. Love that you used malted milk powder in the cheesecake…totally tasty! 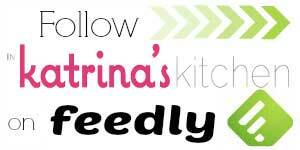 These are adorable, Katrina! What a fun treat for Easter. How gorgeous and so festive!! Since I’m hopelessly addicted to those malted milk chocolate eggs, these work for me! Cute! Trying these next, for sure. Malt is one of my most favorite flavors! I puffy heart love mini cheesecakes!!! I love the malt powder in these! 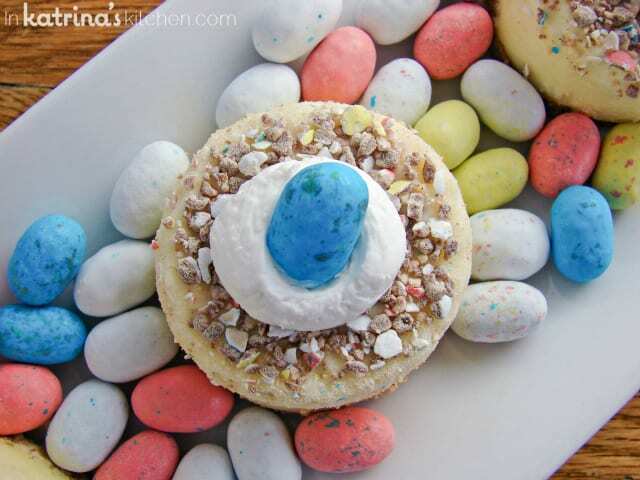 They are the perfect spring/Easter dessert. Those robin eggs are seriously the best!!! These are so pretty and adorable! I love cheesecake because it’s all about one of my favorite ingredients – cream cheese! These are too cute!!! Love all of those little eggs! You had me at malted milk balls. Love the Easter version, and I’m also envisioning an awesome chocolate malted cheesecake with Whoppers. Yum-my! Loving all the fun Easter recipes 🙂 they’re beautiful and taste heavenly, I’m sure. I wanna bust out the silver! This cheesecake looks beyond delish! YUM! These mini cheesecakes look amazing! Malted cheesecakes with cute milk candy balls?!? Sign me up!! Oh mah goodness! I love these cheesecakes… so freakin’ cute!! I am a cheesecake fan…huge fan! 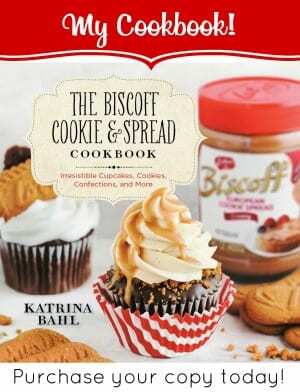 the malted milk powder IN the cheesecake – I love that Katrina! And i just LOVE malted milk chocolate candies. Seriously adore them. They are my vice this time of year. Well, any time of year. Half a cup of malted milk powder?! YES! This is great! Your suggestion to make minis over one big cake is such a fun idea! Candy malts too? What a bonus! I’m so glad I’m not the only Malted Milk ball nerd around these parts. Those are my all time favorite Easter candy!! Love these Katrina! Adorable! Perfect for Easter; the kids will just love them! So so soooo cute! And love the crushed candy ball topping! Love, love, love these! So festive and fun! what a great idea Katrina!!! 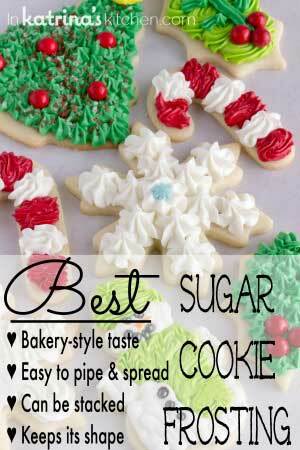 I’ll have to make these soon! Oh how fun are those! And yummy too! Malted milk is such a great addition! They look so festive too! BTW, Kudos to you for your success with running! Cook time recommendations for making a big cheesecake instead of the minis? Can’t wait to try this out for Easter!